On March 5, 2013, Investigators from the Arcata Police Department received information regarding the identity of an individual believed to be responsible for numerous burglaries in the Sunny Brae area over the past months. 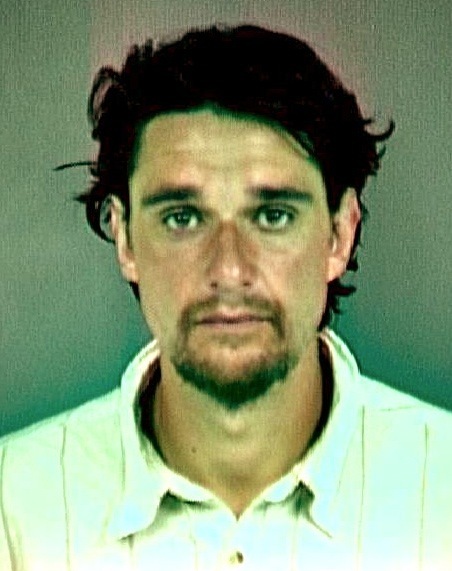 Through the course of the investigation, 36 year old Timothy Dickinson of Arcata was identified by witnesses as burglarizing a home in Sunny Brae. Dickinson’s vehicle, a 2000 Oldsmobile Bravada Ca Lic # 6MKD992 has been identified by additional witnesses leaving the scene of several other burglaries. A search warrant was served at Dickinson’s residence, but Dickinson has not been located. 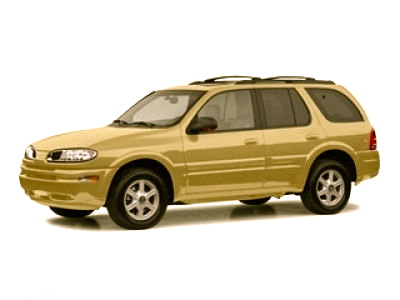 The suspect vehicle, a gold Oldsmobile Bravada. Local law enforcement agencies have been alerted and are on the lookout for Dickinson. Anyone knowing the whereabouts of Dickinson is encouraged to call the Arcata Police Department (707)822-2428. This entry was posted on Thursday, March 7th, 2013 at 2:19 pm	and is filed under News. You can follow any responses to this entry through the RSS 2.0 feed.